A fire outbreak prevention in Chicago buildings is a priority of the housing department hence the enactment of the safety codes such as the NFPA 72. 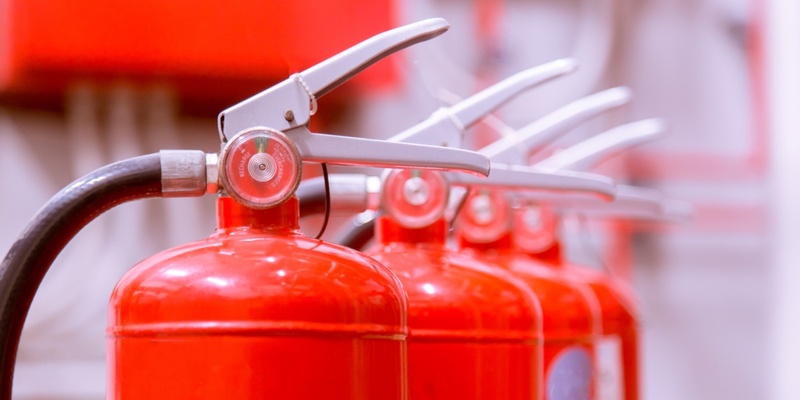 This code, NFPA 72, provides safety provisions for the occupants of buildings by enforcing the installation of fire suppression and fire alarm systems. The code promotes efficient emergency communication and fire detection signals to the public. 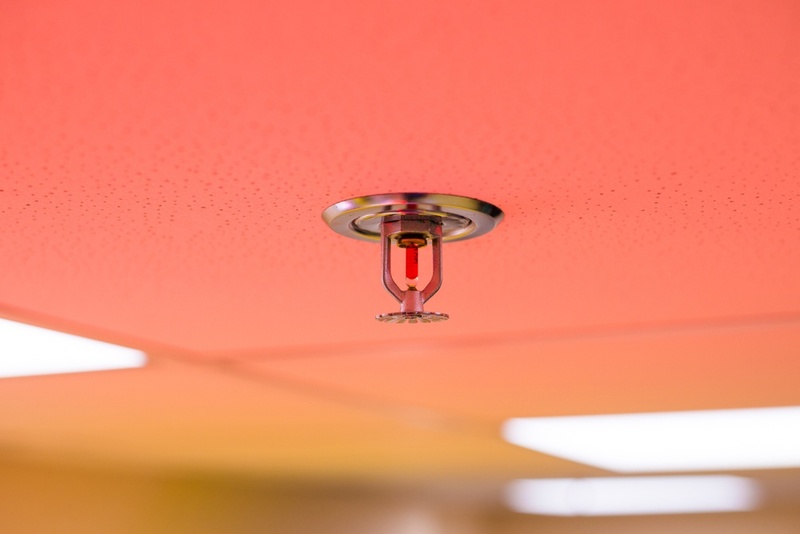 Heat sensors are among the required fire alarm systems that building owners must consider. In this article, we stress the importance and the installation of heat sensors in Chicago buildings. There are, of course, a plethora of fire detectors such as smoke and flame detectors. 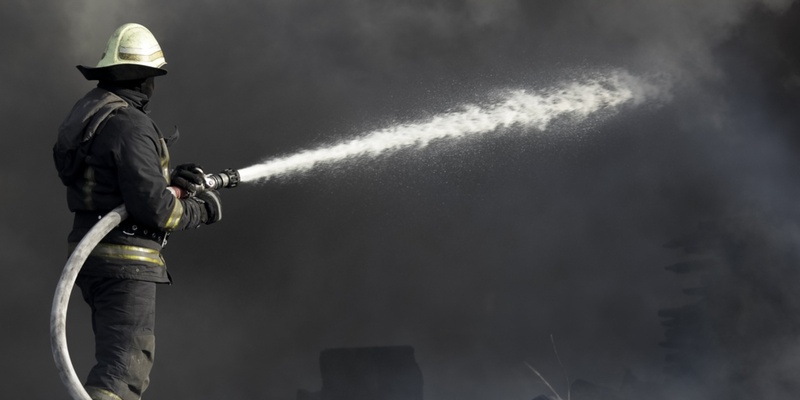 Although they have the same purpose of extinguishing the fire, they work differently. Our focus will be on heat sensors. How do heat sensors work? There’s undeniably a confusion between smoke detectors and heat sensors on how they work. Heat sensors are designed to guard the safety of the property by monitoring the change in the temperature of the ambient environment. Smoke detectors, on the other hand, predominantly guard the safety of the occupants by activating the alarm system earlier than heat detectors. During a fire outbreak, every second is important, and so smoke detectors alert the occupants about the fire development early. However, they tend to be more expensive compared to heat sensors. 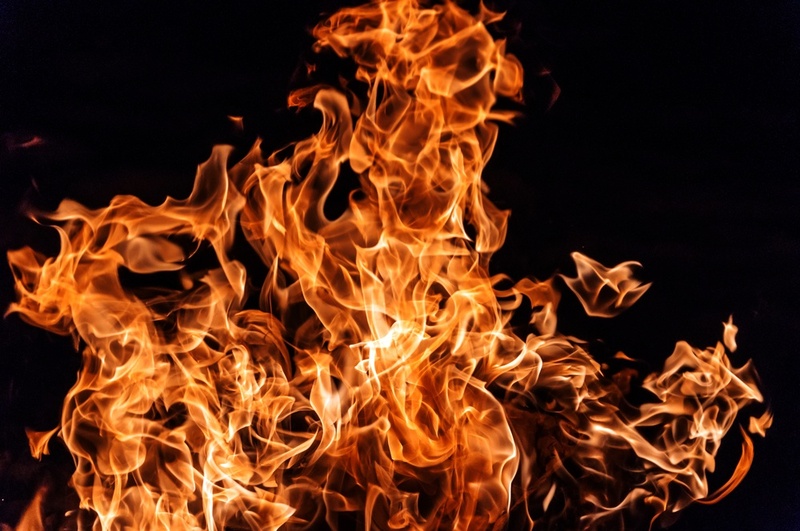 Oftentimes, when the fire outbreak occurs, it is the smoke components such as carbon monoxide and other related gases that affect the building occupants before the flame can reach them. This explains the relevance of smoke detectors in protecting and notifying people before heat detectors do. Nonetheless, heat sensors also have the merit to protect both the occupants and the property albeit slowly so. They have more advantages such as an immunity to environmental contaminants and rarely trigger false alarms. There are mainly two types of heat sensors to consider for Chicago buildings: rate-of-rise and fixed temperature. 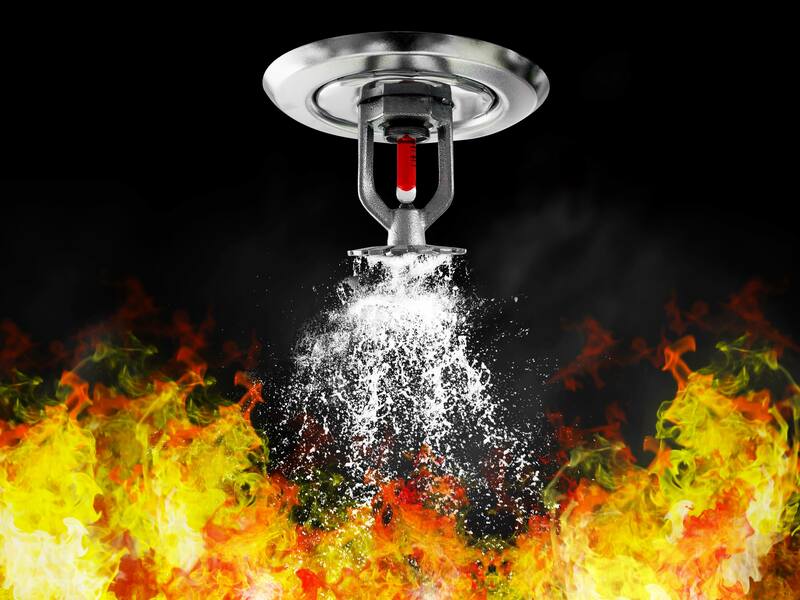 The fixed temperature heat sensors are common in buildings; they respond once the ambient temperature has reached a certain threshold which prompts the activation of the fire alarm systems, activate automatic sprinklers, and notify the fire brigade. Unfortunately, the fixed temperature thermal sensors are susceptible to a thermal lag when fires accumulate rapidly. When the temperature increases quickly, a fixed temperature heat detector may miss its preset temperature and instead get activated at higher temperatures. At that time, the fire outbreak would have advanced and probably the occupants would be in danger or would be late to escape the imminent fire damage. To alleviate this thermal lag, a rate-of-rise heat sensor comes into place. A rate-of-rise sensor focuses on temperature increases per intervals. As a result, it improves the reaction time of the heat detector to activate the alarm and then the occupants. But, a rate-of-rise is not immune to false alarms. If, for example, it has been installed next to a microwave, it may be triggered by rapid temperature changes between the microwave and the ambient environment. Nonetheless, rate-of-rise heat sensor is great for developing fires in Chicago buildings as it prevents the thermal lag. How to install heat sensors in Chicago buildings? The National Fire Alarm and Signaling Code (NFPA 72) gives provisions about spacing requirements when installing heat detectors. In multi-floor buildings, there should be a heat detector on each level. Most importantly, the sensors should be adjacent to living areas and bedrooms. 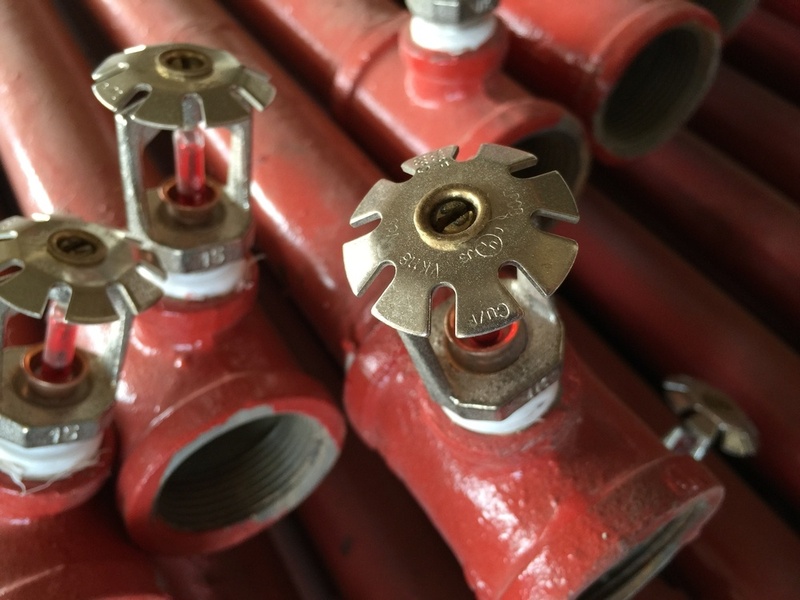 For optimal fire protection measures, heat sensors in Chicago buildings should be installed by expert MEP Engineers with their expertise in fire protection. The installation can seem complex to a novice installer as the entire system has to be synchronized with other similar measures such as the sprinkler system. 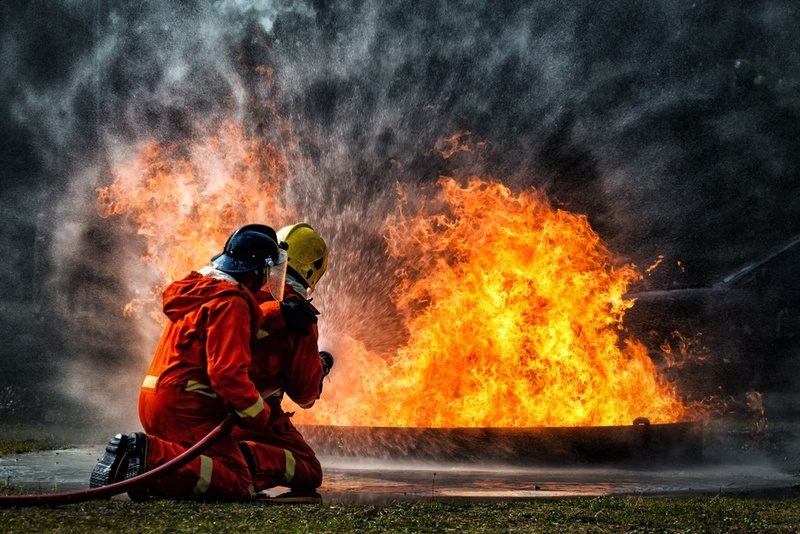 With the use of the control panel, the fire combat center can be notified about the outbreak of fire while the sprinkler system suppresses the fire. When installing heat sensors, there are code requirements to comply with. That said, experienced engineers can ensure that all the code requirements are complied with. The code requirements help prevent false alarms triggered by placing the heat detectors in wrong locations. 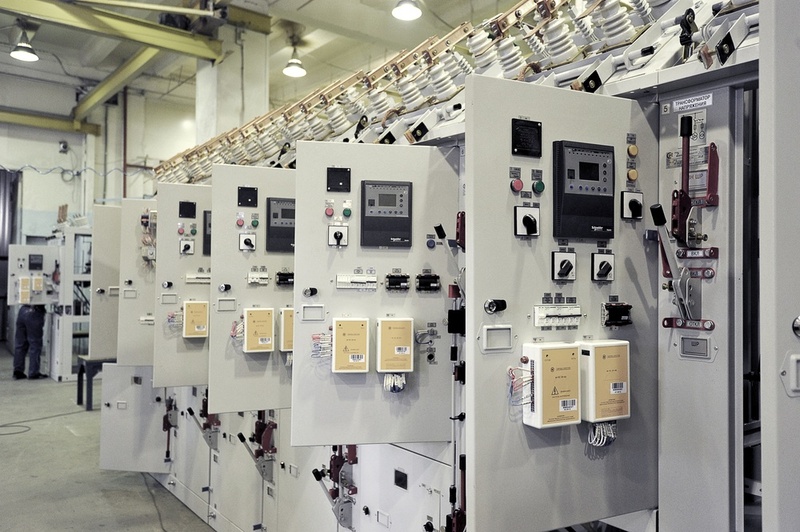 When you let experienced engineers install heat sensors on your behalf, you relieve the burden of familiarizing yourself with many configurations such as line and spot type heat detectors. With spot type heat detector, for instance, the device is mounted on exposed ceiling or a wall near the ceiling. Line types are long and can detect the fire along the length of the detector. The spot type detectors are small in diameter. 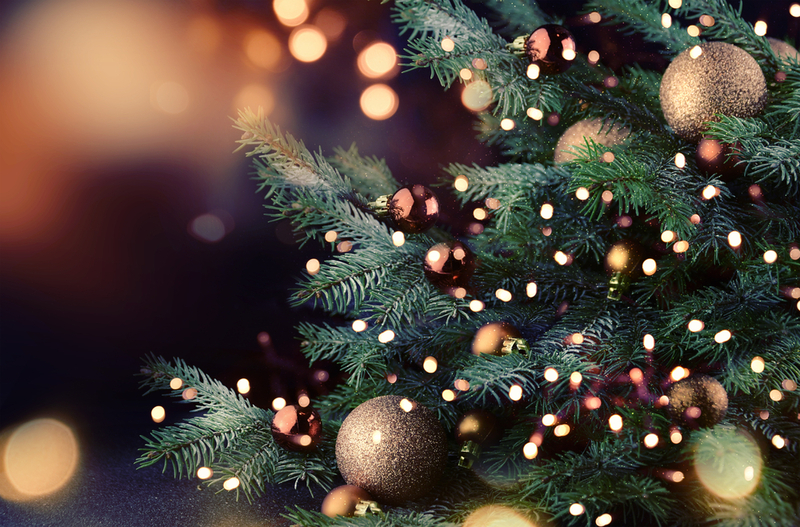 There could some devices that incorporate both the fixed and rate-of-rise heat sensors. There is also a key difference between restorable and non-restorable heat sensors. In short, restorable heat sensors can be reactivated if the fire has not destroyed them and non-restorable ones must be replaced. Without heat sensors, any Chicago building would be prone to a fire damage that jeopardizes the health and safety of its occupants. Besides, it is mandatory to have fire detectors as per the fire safety codes in the city of Chicago. It may be considered part of common building violations should the building not have fire detectors and alarm systems. Combining the detectors with automatic sprinklers, the building has a great combo to combat any fire outbreak and to alert relevant fire authorities. Heat sensors have low installation costs compared to smoke detectors. Also, they can operate under different environmental conditions and have a low life cycle cost. The downside, however, is that they respond slowly to a fire emergency notification as they rely solely on temperature increments. 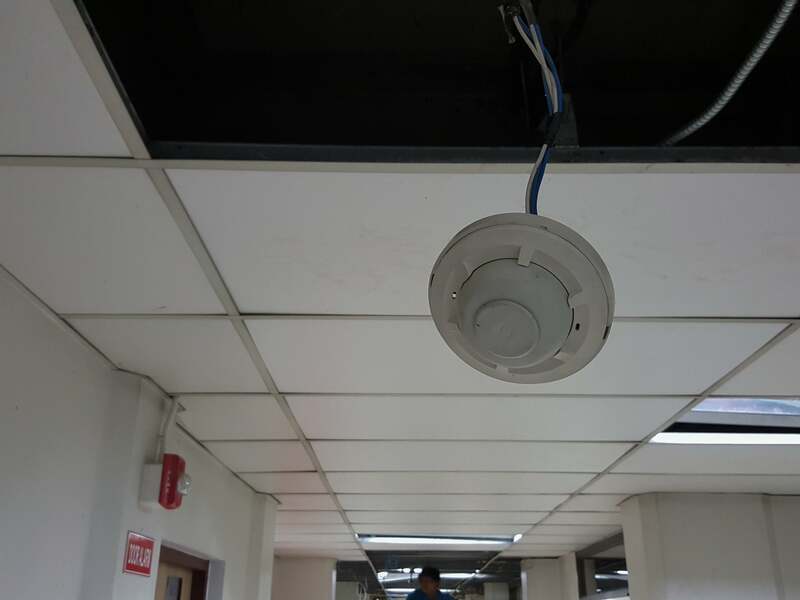 Heat sensors play an integral role in fire emergency communications in Chicago buildings. They can be used alongside other detectors such as smoke detectors to form a powerful alarm system. Among others, heat detectors come with low installation costs. The downside is that they suffer from a thermal lag whereby they do not respond promptly to the early stages of fire like smoke detectors do. It is mandatory to install fire detectors in Chicago buildings as enforced by the code NFPA 72. 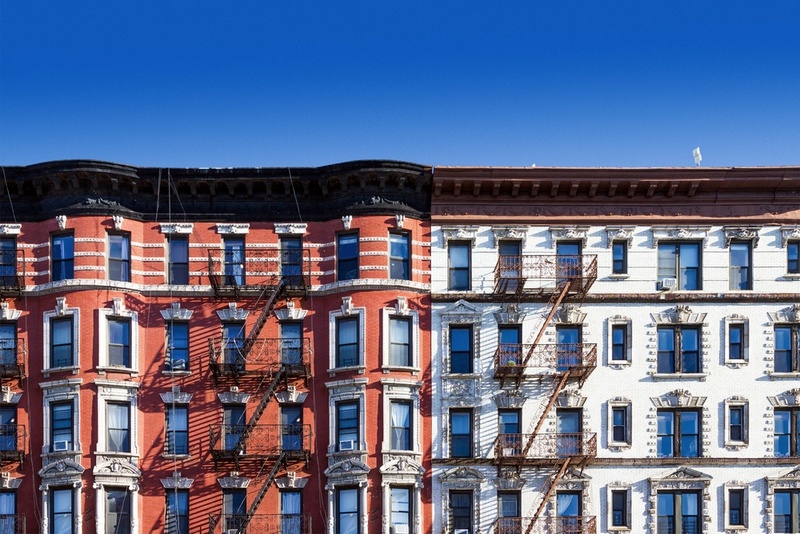 To ensure proper installation, New York Engineers can install these sensors in any building in compliance with the building codes.